Steve has exhibited widely, and writes for publication in magazine, blog and book form. 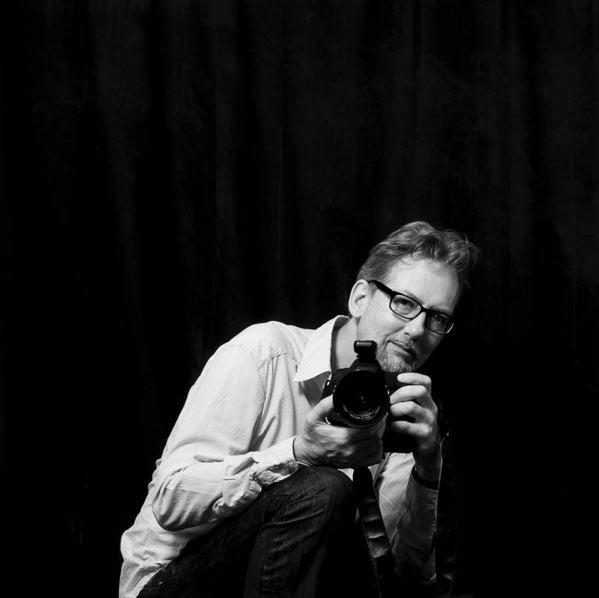 He won AP Magazines ‘Photographer of the Year’ and was a finalist in ‘Travel Photographer of the Year’. He writes articles and is published in Blueprint Magazine and AP Magazine. His work draws upon his previous experience in Fine Art and he is interested in exploring fresh ways of presenting photographs: from the gallery, in books, via installation and through the use of sound and text. Steve is fascinated with the potential for the photographic image to reach a limitless audience in the digital age, and is an avid fan of blogging.